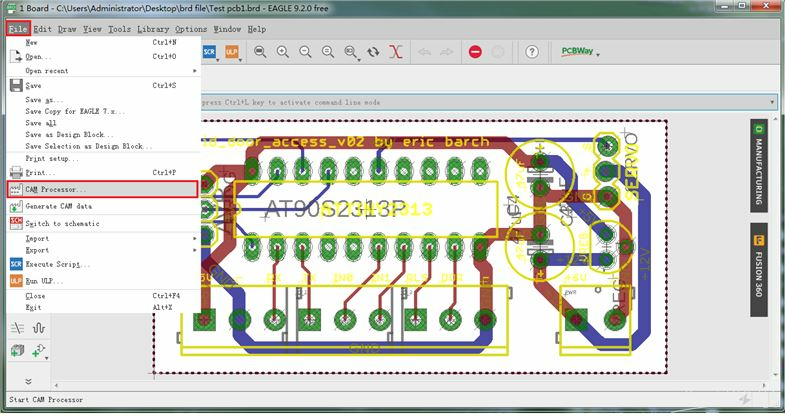 Several days ago, Eagle released the lastest version 9.20, which still provide the convenient button for generating Gerber files. 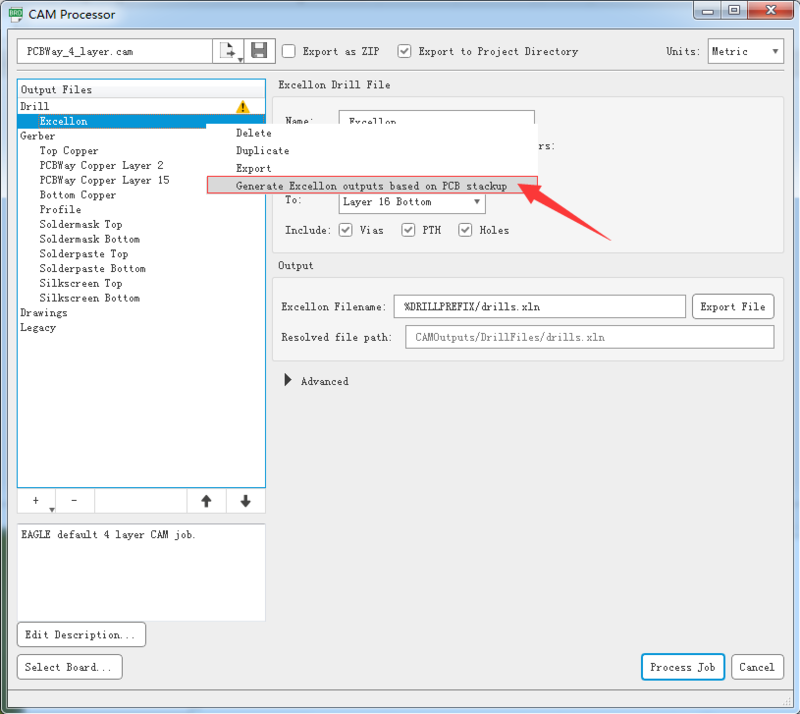 But what followed was some file problems. 1. 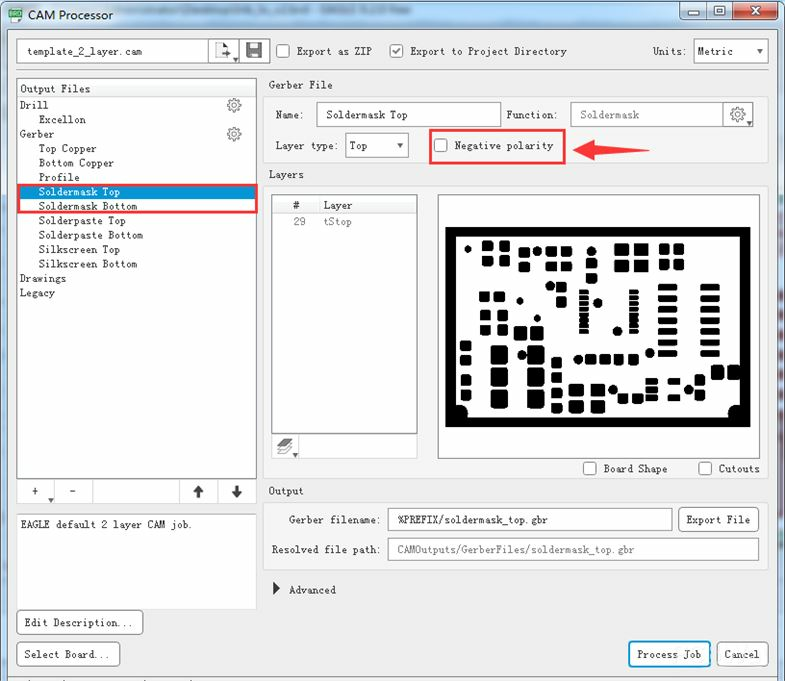 When opening Eagle.brd file and clicking the "CAM processor", you need be aware of the option of soldermask layers. 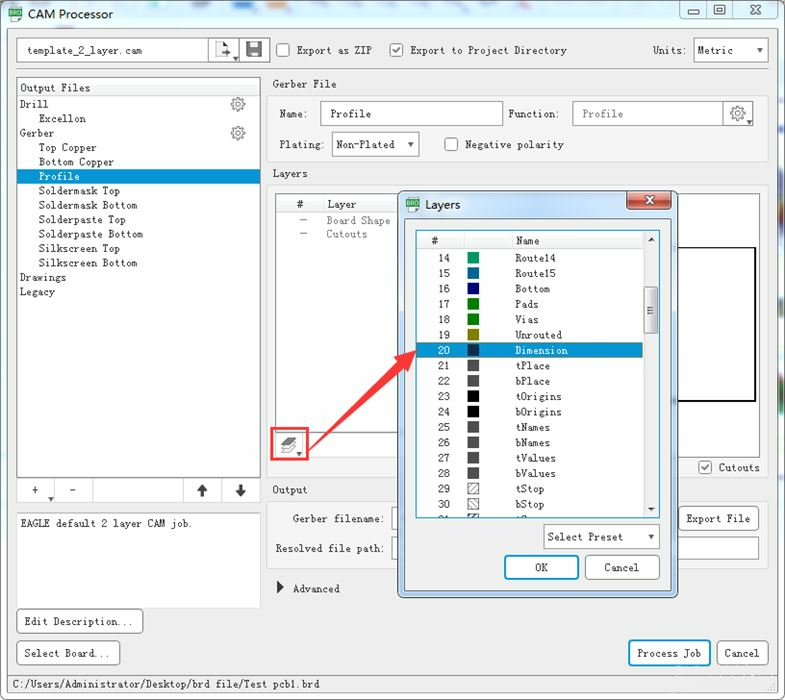 Then you can choose the Gerber RS-247X or RS -247X with comments and click "Process Job" to get the Gerber files. 3. 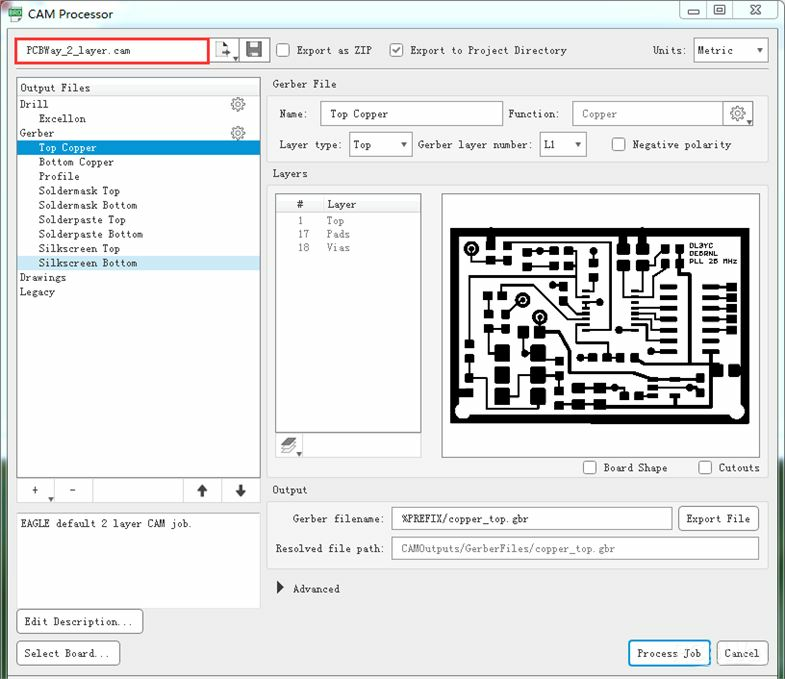 For multi-layer (more than 4 layers) PCB, if there are buried/blind vias in your boards, then you need to generate all the drill files by right clicking "Drill -->Excellon" and choose "Geberate Excellon outouts based on PCB stackup"
Then you can "Process Job" and get all the drill files needed.